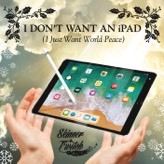 Skinner & T'witch’s song for Christmas 2018. If you have ever had the pleasure of seeing Skinner & T’witch live then you will know that comedy & satire is a popular part of their performances. 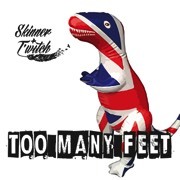 This album is a collection of light hearted songs including a mix of live performance favourites and brand new tunes brought together for the first time on one album. 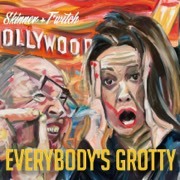 Skinner & T'witch take a satirical look at the history of Great Britain. 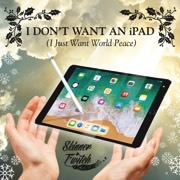 ‘I Don’t Want an iPad (I Just Want World Peace)’. Skinner & Twitch’s Christmas full production number for 2017. Steve & Sandra's satirical take on the recent paradise papers leak. Always deals an ace, loves a high speed chase, special agent class, with a pensioner pass! 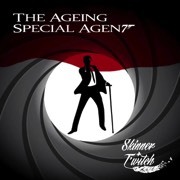 Skinner & T'witch's ‘Bond Spoof’ - a light hearted take on the classic spy theme. Skinner and T'witch bring winter cheer celebrating the seasons change. 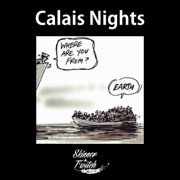 A heartfelt track focusing on the plight of refugees spread across the border camps of Calais, Greece, Turkey and beyond. Profits from Calais Nights digital track sales are in aid of Refugee Action. 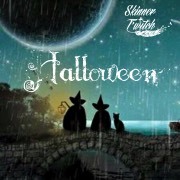 Skinner and T'witch release their spooky, topical song for Halloween. 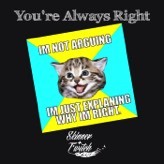 Steve & Sandra's latest song dedicated to those of you with the post-holiday blues! 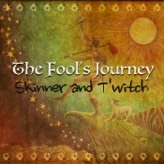 A cheerful song of tomfoolery celebrating the tradition of April Fools' Day. 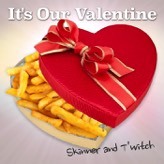 Skinner and T'witch's satirical look at Valentines Day. 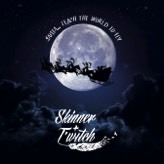 ‘Santa, Teach The World To Fly’. 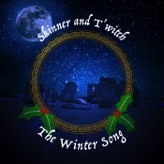 Skinner & T’witch’s first full production track - a seasonal song with a satirical twist. 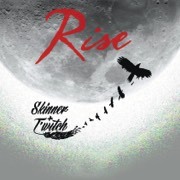 Skinner & T’witch’s album, ‘Rise’, features T’witch’s flair for harmonies, Steve Skinner’s flamenco guitar style, and the jazz improvisation of Mike Jordan (The Woodman): together, a powerful mix! 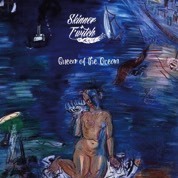 Skinner & T’witch combine many influences: British folk, flamenco, musicals, classical and ‘world’ music, woven into their own original material. Available as a CD and Digital Download. ‘Tales’ by T’witch & The Woodmen. 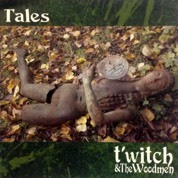 14 track album of folk tunes featuring T’witch on vocals & acoustic guitar, Mike Jordan (The Woodman) on lead acoustic guitar. Available as a CD and Digital Download. Skinner & Twitch’s song for Christmas 2018. A cheerful song of tomfoolery celebrating the tradition of April Fools Day. 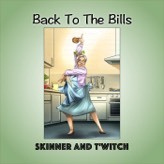 Skinner & T’witch’s first full production track. A seasonal song with a satirical twist. 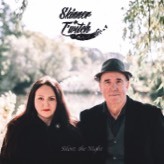 Skinner & T’witch combine many influences: British folk, flamenco, musicals, classical and ‘world’ music, woven into their own original material.